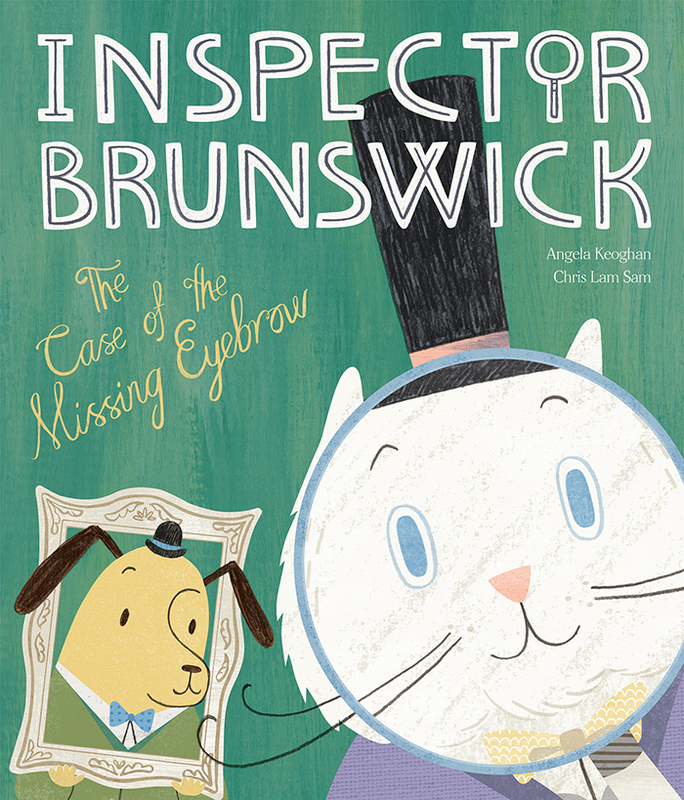 Welcome To The World Of Inspector Brunswick! Welcome to the home of Inspector Brunswick! Here you can keep up to date with all his latest detections! We have lots planned for this space so keep an eye out for competitions, events and behind the scenes viewings of all that goes on the the world of Brunswick and Nelson! ← The Doodle That Became The Cat's Whiskers!